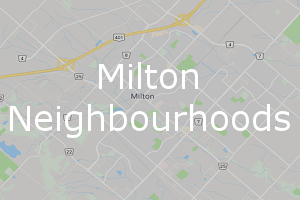 Milton is part of the Greater Toronto Area and is located 40 km (25 mi) west of Downtown Toronto on Highway 401, and is the western terminus for the Milton line commuter train and bus corridor operated by GO Transit. Milton is on the edge of the Niagara Escarpment, a UNESCO world biosphere reserve and the Bruce Trail. Between 2001 and 2011 Milton was the fastest growing municipality in Canada, with a 71.4% increase in population in 2006 and another 56.5% increase in 2011. 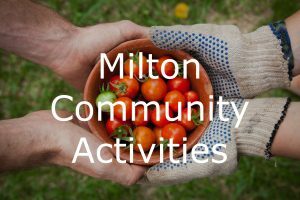 In 2016, Milton's census population was 110,128 , by 2018 the population is 145,000 with an estimated growth to 235,000 by 2031. 71% of Milton residents commute in town or to Toronto or Mississauga. The average age of Milton residents is 35, making it the younest community in Ontario, say town officials. Census figures show about 30 per cent of the population is 19 or younger. The new 129-bed hospital opened in October. The Velodrome, a legacy of the 2015 Pan Am Games, attracted 4,000 spectators to a cycling event. Milton is anxiously awaiting a provincial announcement that will see a branch of Wilfrid Laurier University built at its 400-acre Education Village Innovation Centre. So far the growth has been traditional suburban lowrise housing. 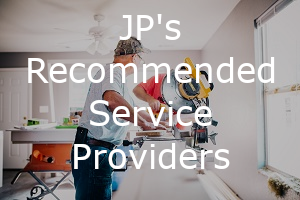 The vision is to provide a complete community of close to 400,000 people in 30 to 40 years.